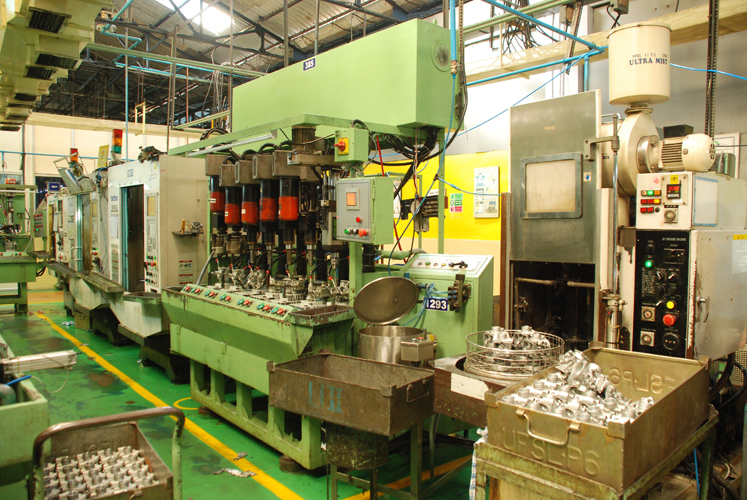 Manufactured products at UCAL are produced by precise and controlled processes to ensure maximum durability and a superior finish. 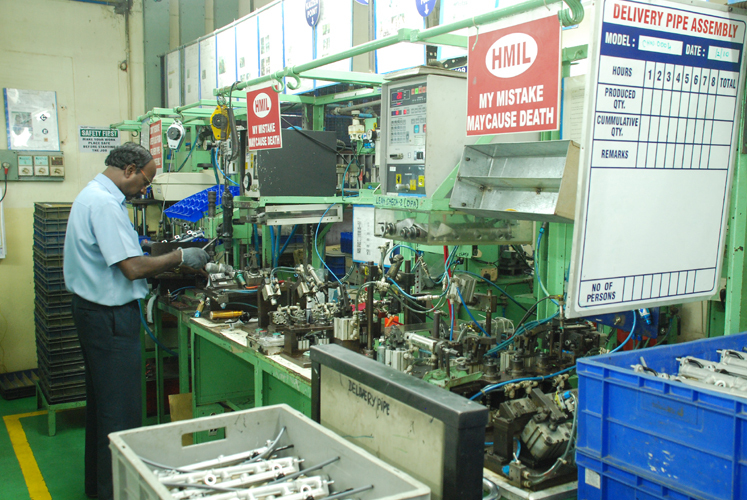 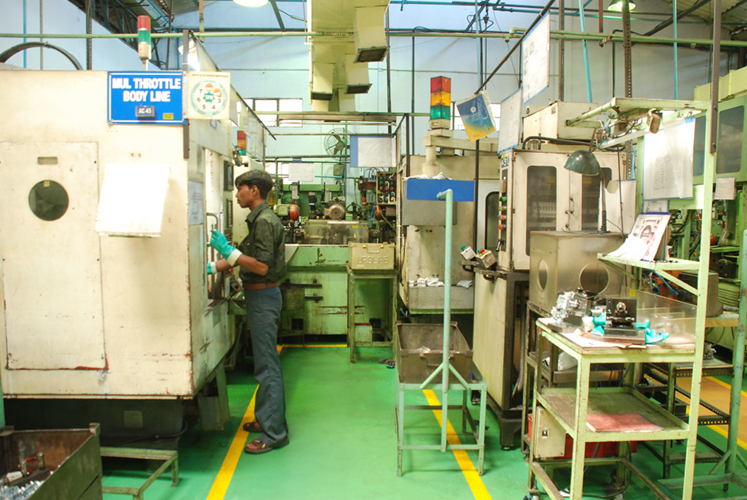 All our manufacturing facilities are equipped with most advanced machinery. 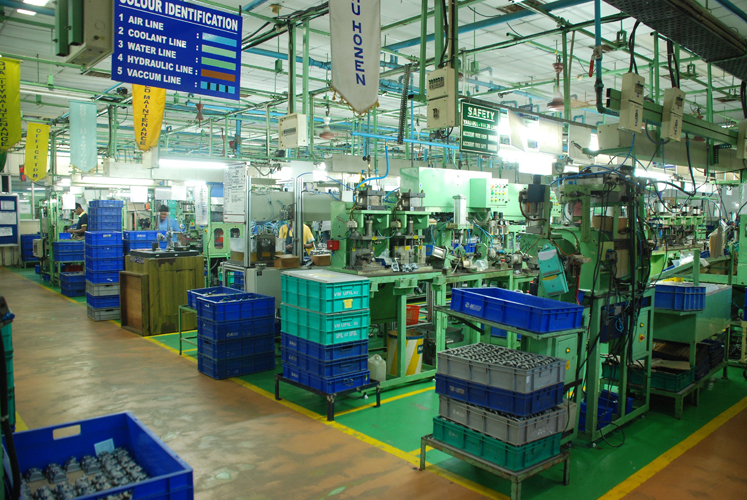 We produce only the best as required by our customers. 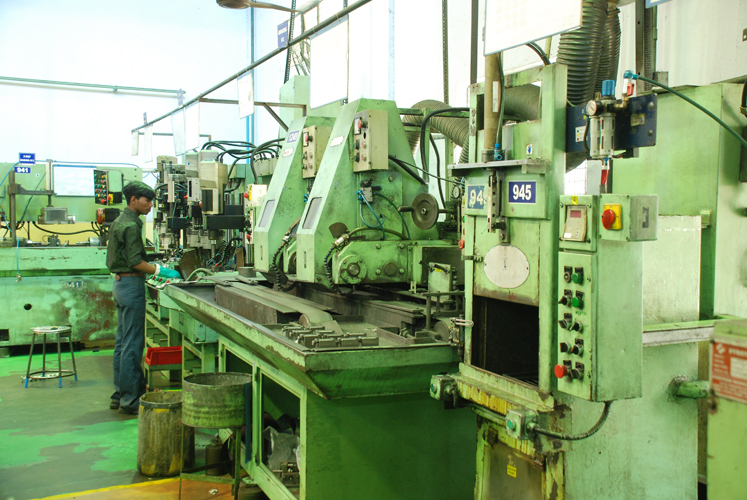 Our company has nearly 634 machines within our facilities, across divisions, viz., manufacturing areas, utility rooms and R&D machines. 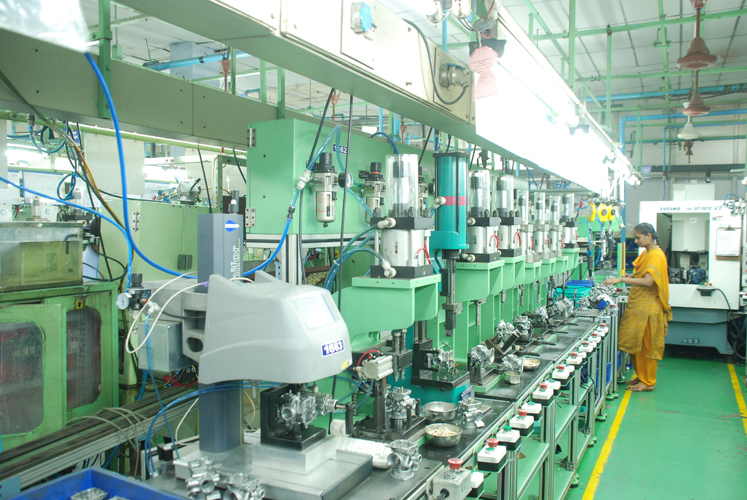 Some of these are considered critical machines like Boring machines, Gang drilling Machines, SPM machines, ultrasonic machines, Rotary transfer machines, and CNC machines among others. 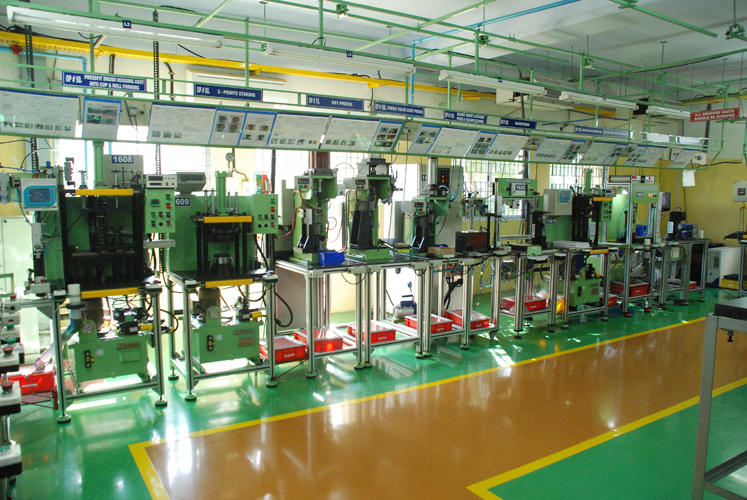 The current facilities include Quality Standards Room and Calibration facilities. 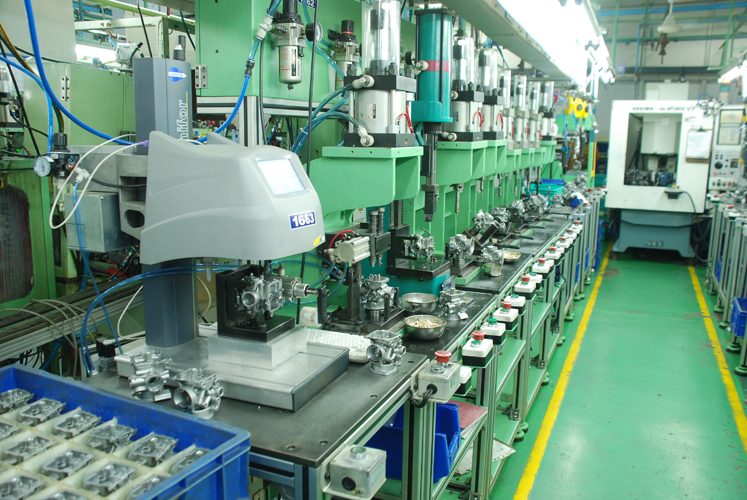 UCAL group has a set up a full-fledged testing and inspection facility, one of the largest of its kind in the industry. 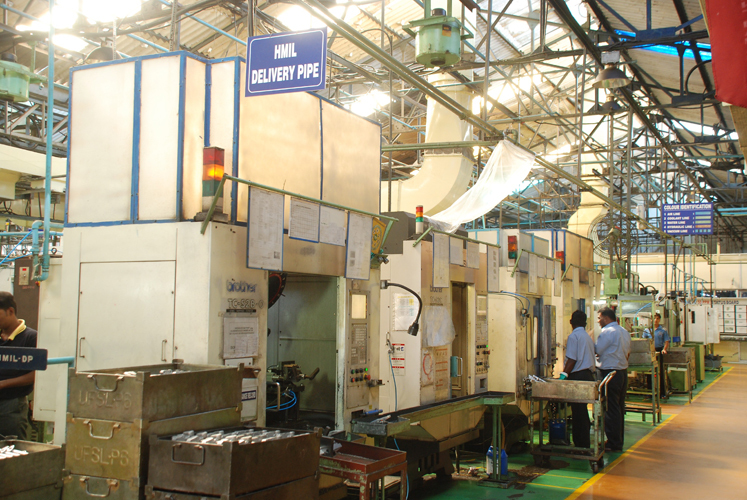 Our facilities ensure that the products and services exceed customer’s expectation, every time they are delivered.